BARREL AGED. 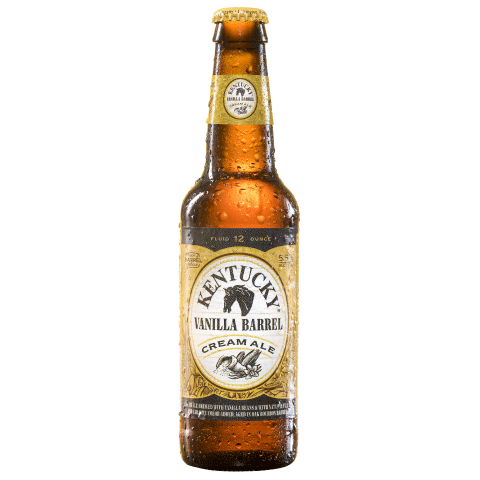 a cold-conditioned cream ale that's brewed with flaked corn and Bourbon vanilla beans, then rested in Bourbon barrels for a smooth mouth-feel and flavor. 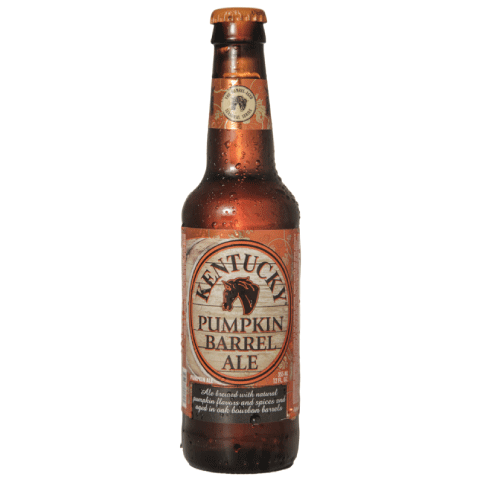 Pours an amber color with pumpkin spice, bourbon and vanilla aromas. Flavors are similar to the nose with a bit of peppery spice in the background. Enjoy the full flavors as it finishes creamy and smooth. BARREL AGED. Pours a pale hue. 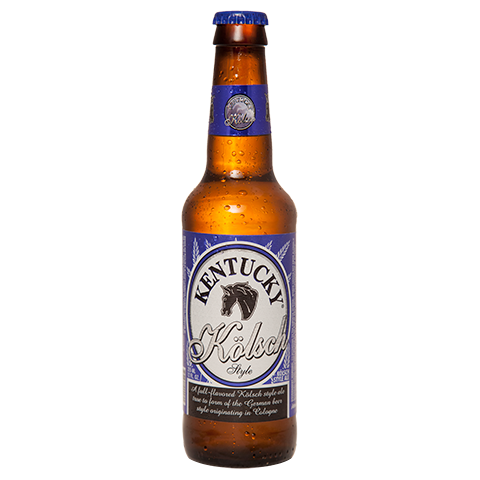 A robust beer deliver aromas and flavors of peach melding into oaky wood character from the barrel. The oak character provides a smooth balance to the fruit, and the alcohol is hidden by the flavors. A unique sipping beer with the distinctive nose of a well-crafted bourbon. 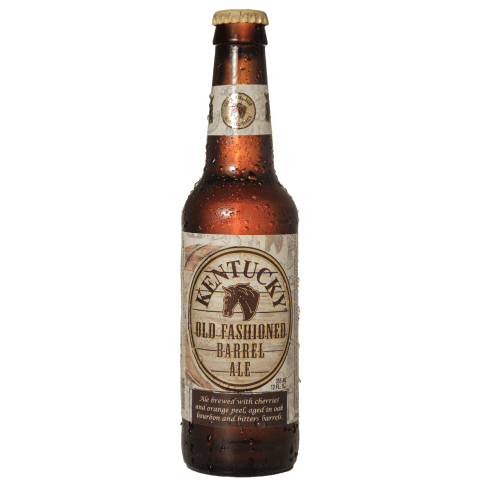 Aged for up to 6 weeks in freshly decanted bourbon barrels from some of Kentucky's finest distilleries. Subtle flavors of vanilla and oak. Pleasantly smooth and robust. 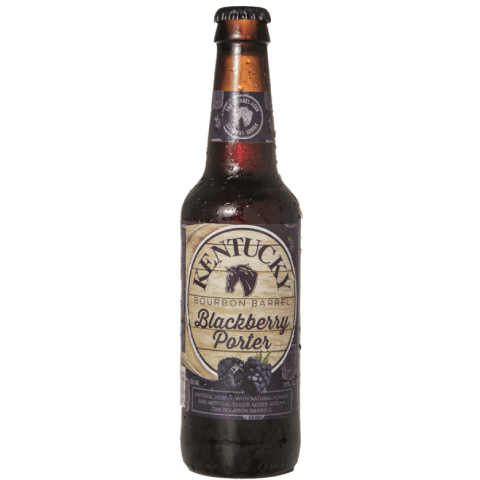 BARREL AGED imperial porter brewed with blackberries, Kentucky's official state fruit. A featured beer in the Barrel-Aged Seasonal Series. 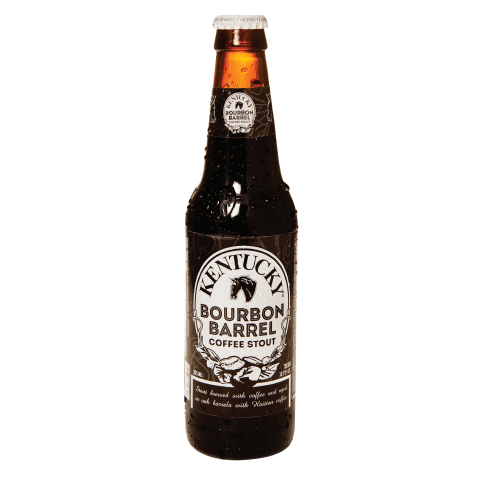 Unique flavors are captured in this Stout from aging in barrels that once contained Kentucky bourbons. Aged with Haitian coffee, dark roasted malts with sweet caramel and vanilla notes finish with a lightly roasted coffee essence. Pours a bright yellow color with a white head. The aroma is malty & grainy with a touch of grassy hops & lemon zest. The taste is very sessionable with flavors of barley, lemon, sweet malts and a touch of spicy hops. BARREL AGED in oak Bourbon and bitters barrels, with cherries and orange peel. Pours a red hue. Aromas of bourbon and orange. 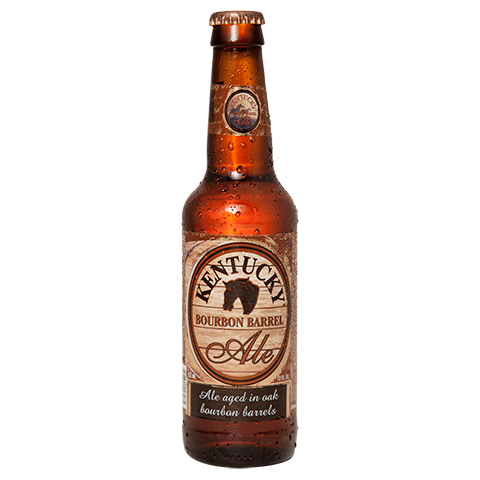 Flavors deliver bourbon vanilla, cherry, orange peel sweetness balanced by earthy, herbal background character.